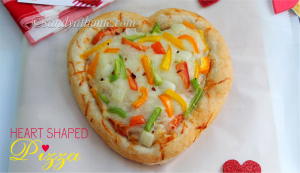 Heart shaped pizza as the name suggests it valentine’s day special recipe that can turn as a perfect dinner on a valentine’s day night. 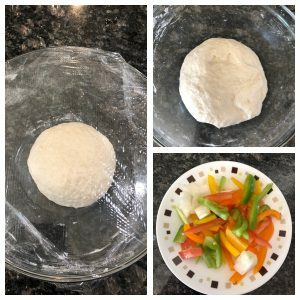 Pizza is always my go to recipe as it is super simple to make and at the same time it is not time consuming too. 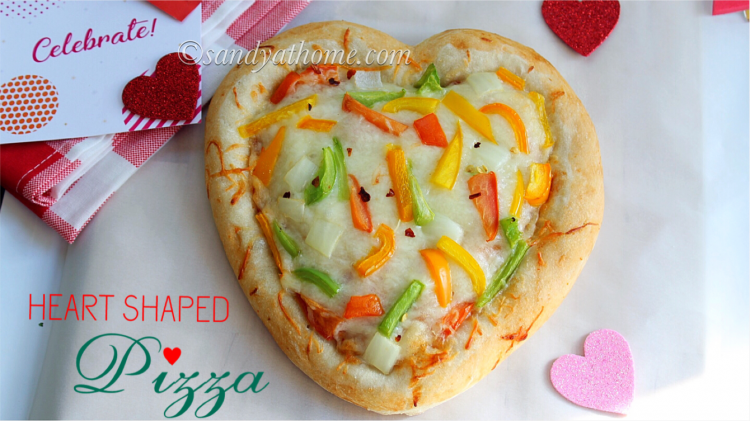 Most importantly you can add your favorite toppings and change its shape according to the occasion. For me a simple pizza and a dessert shall set my dinner table right. 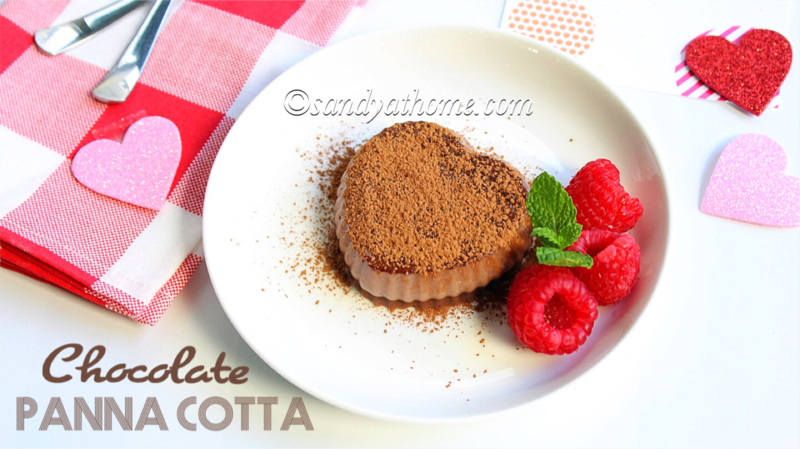 Actually the posts were not planned earlier but still looks alike valentine’s day series as the tomorrow post will be about an interesting dessert for valentine’s day. So coming back to the recipe. Usually I use Active yeast for pizza (The one that is dissolved in water then used in flour) but this time I used instant yeast which reduces the wait time. Though the pizza turned out perfect the dough dint double very much may be I dint give it proper rest time or used a new brand for the first time. But the pizza dint have any issues and it turned out as usual super hit. 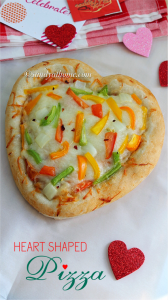 Also I used colorful capsicum for the pizza but you can mushrooms, paneer, olives, corn etc to make it more appetizing. 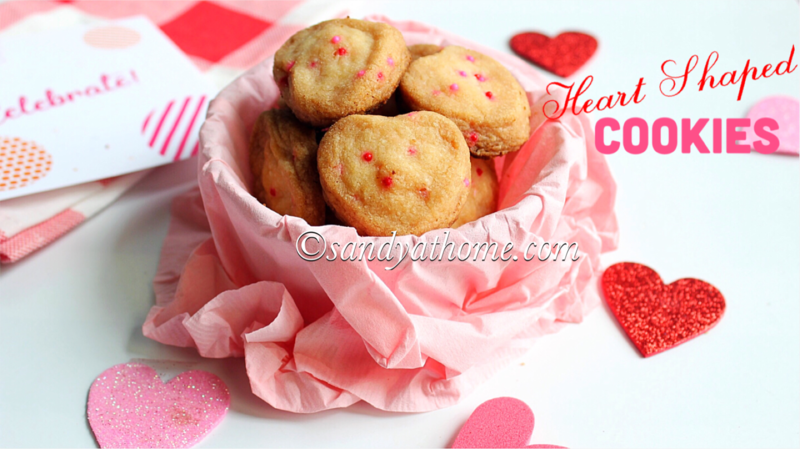 So if you are looking for a perfect valentine dinner then this recipe should do the job good. So lets get to the making! In a wide bowl add all purpose flour, salt, oil, yeast and sugar. Mix everything well. Now add water gradually to form a soft dough. Cover the dough and keep it aside for an hour in warm place. ( This rest time will help dough to double in size and will create aeration). After 1 hour punch the dough gently. Now transfer it to the ball if dough on to a dusted surface. Flatten the dough gently not thin nor too thick. The dough should have at least ½ inch thickness. 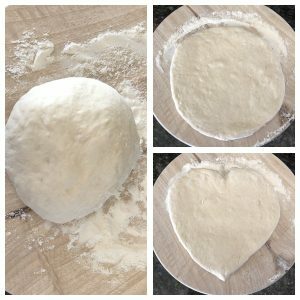 Now make v shape in the bottom of the dough by pushing both left and right side of the dough. Now push the top portion of the downwards in the middle. I don’t know if I explained it well but just convert the round shape into heart shape. 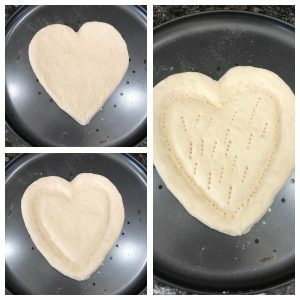 Preheat oven at 450degree F. Now transfer the heart shaped dough onto baking tray. Now make dent int the middle by pushing from the center to outwards. So that crust is formed. You can see in the picture 2 hearts. 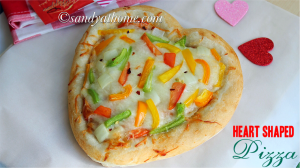 Now make holes using fork on the surface of the flattened dough. Now spread the pasta sauce/ tomato sauce, then add mozzarella cheese as first layer and top it with veggies of your choice. Now bake it for 12 - 14minutes. When done remove from oven and sprinkle chili flakes before serving! 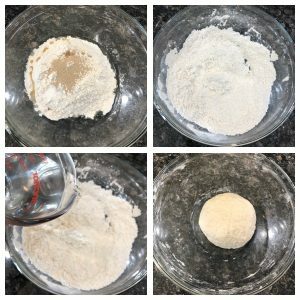 In a wide bowl add all purpose flour, salt, oil, instant yeast and sugar. Mix everything well. Now add water gradually to form a soft dough. Knead it well for about 5 minutes. Cover the dough and keep it aside for an 1 1/2 hour in warm place. ( This rest time will help dough to double in size and will create aeration). Meanwhile keep the veggies ready. I was really impatient so took the dough at 45 minutes itself. After 1 hour punch the dough gently. Now transfer it to the ball if dough on to a dusted surface. Flatten the dough gently not thin nor too thick. The dough should have at least ½ inch thickness. Now make v shape in the bottom of the dough by pushing both left and right side of the dough. Now push the top portion of the downwards in the middle. I don’t know if I explained it well but just convert the round shape into heart shape. 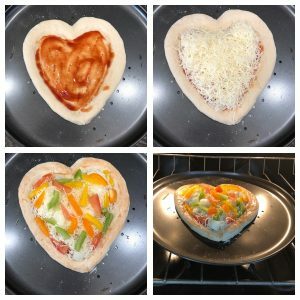 Preheat oven at 450 degree F. Now transfer the heart shaped dough onto baking tray. Now make dent int the middle by pushing from the center to outwards. So that crust is formed. You can see in the picture 2 hearts. (You can skip the crust step if you don’t like it) Now make holes using fork on the surface of the flattened dough. Now spread the pasta sauce/ tomato sauce, then add mozzarella cheese as first layer and top it with veggies of your choice. Now bake it for 12 – 14minutes. When done remove from oven and sprinkle chili flakes before serving!